ave the date! 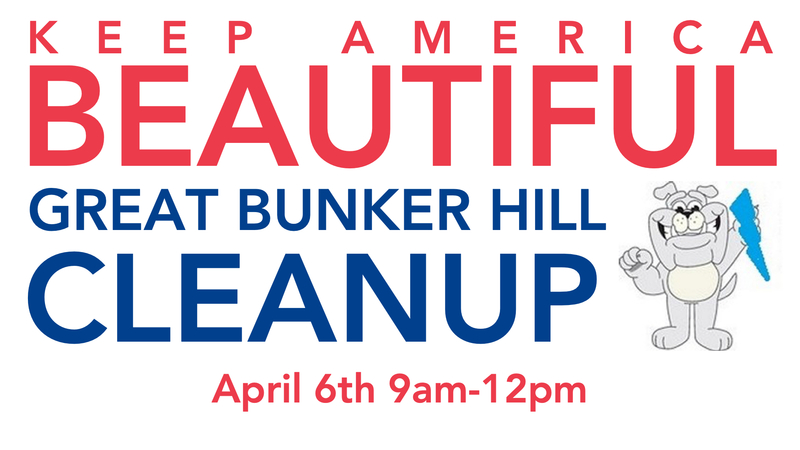 The Great Bunker Hill Cleanup will take place the same day as the Franklin Township wide cleanup. 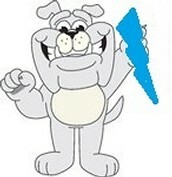 This is a great way for your family to give back! Franklin Township Civic League will provide trash bags. More information to follow.